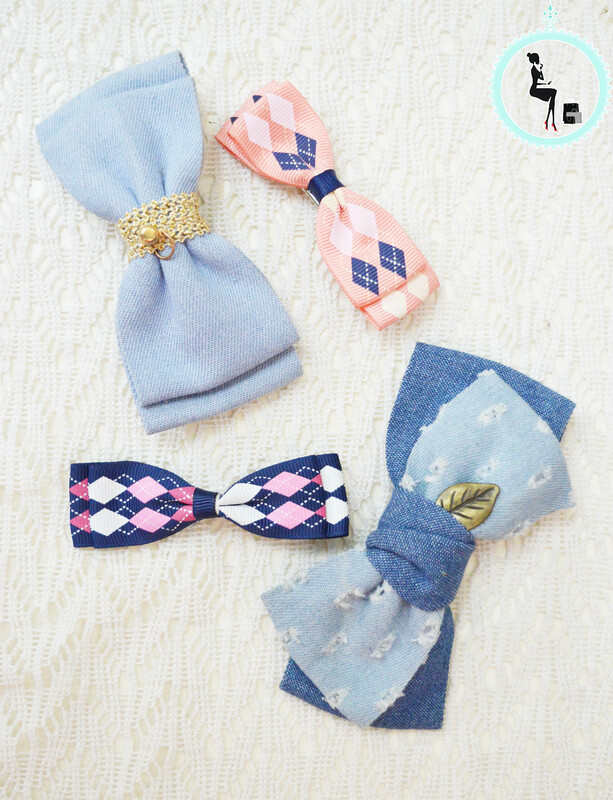 Bows can be worn whatever the season or the occasion! 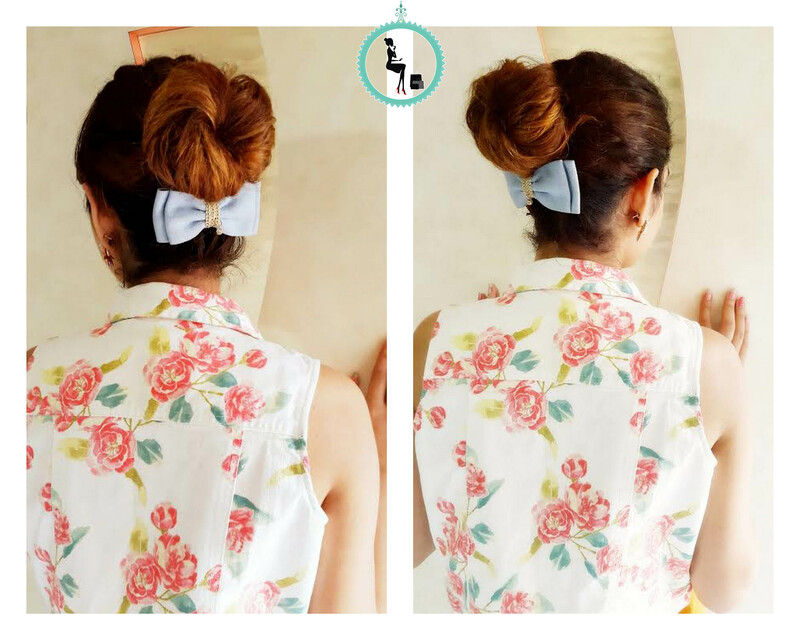 Hair bows especially are a very versatile hair accessory as you can place them around different parts of the head for different looks. 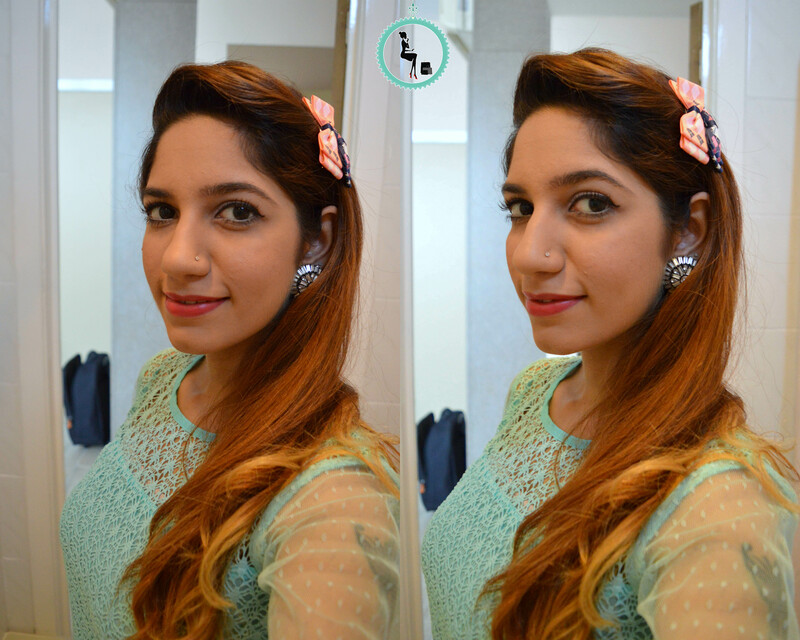 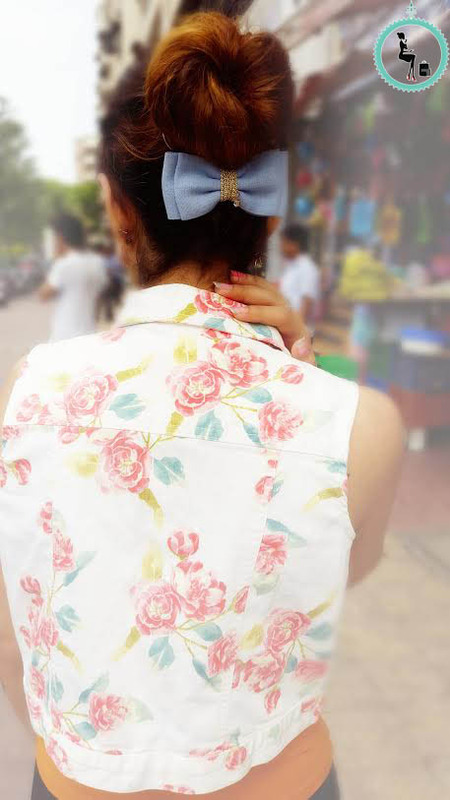 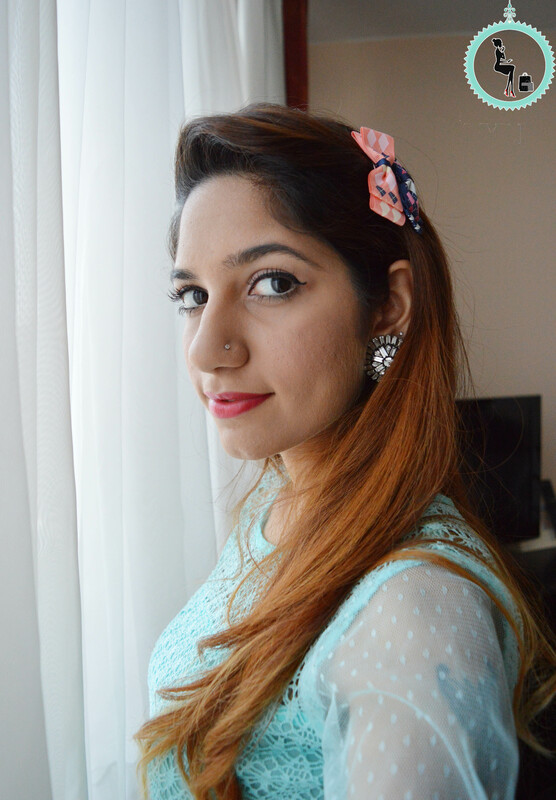 Here’s how I sported the hair bows during my travel.